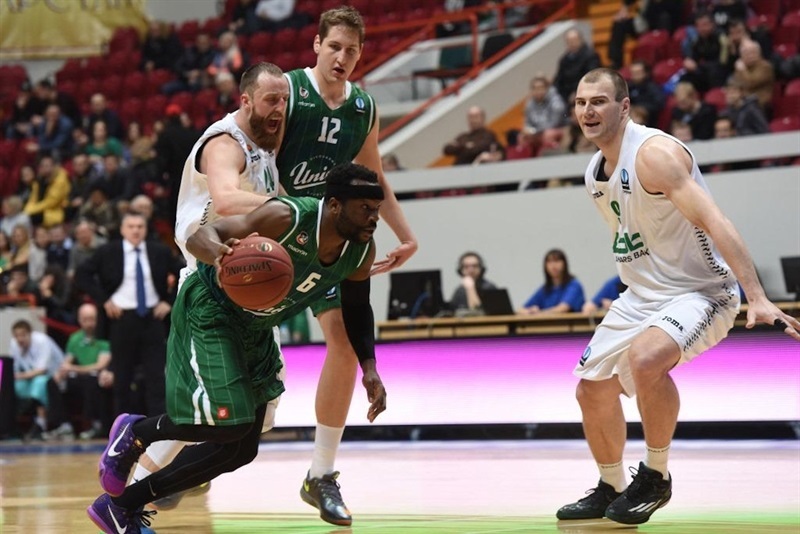 Unics Kazan defeated Union Olimpija Ljubljana 72-64 on Wednesday to complete a perfect Last 32 run, which clinched it home-court advantage throughout the elimination rounds. 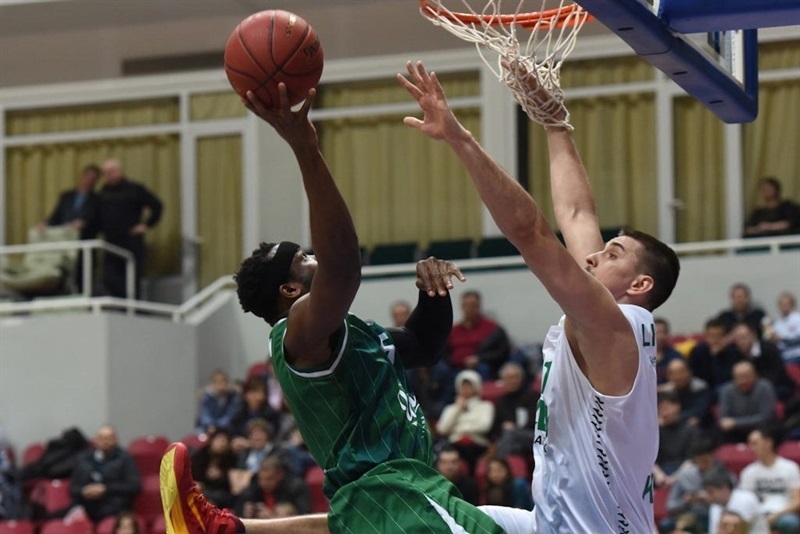 Unics improved to 6-0 and Olimpija fell to 1-5. The hosts led for most of the first half, but Olimpija jumped in front 39-40 early in the third quarter. 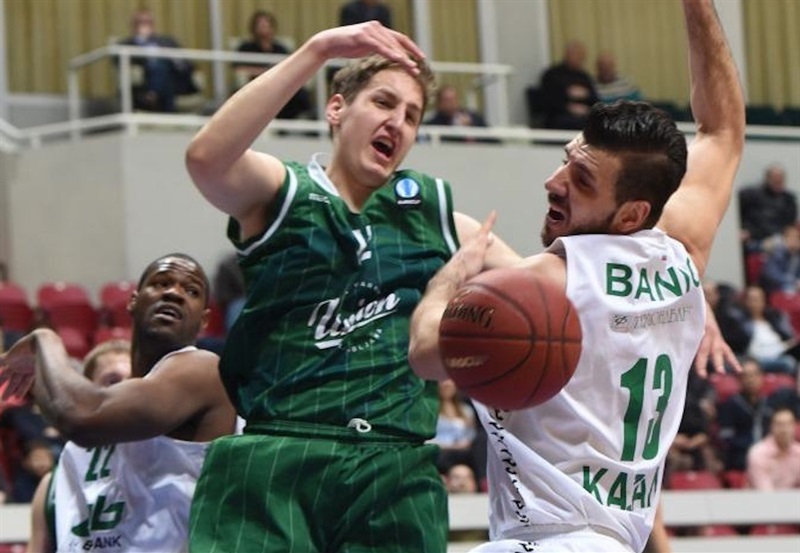 Marko Banic and Anton Ponkrashov led a 12-2 run for a 53-44 and Unics held on the rest of the way. Banic finished with 14 points, Ponkrashov tallied 13 points and 8 assists and Vadim Panin and Valeriy Likhodey added 10 points apiece for the winners. Dawan Robinson led Olimpija with 12 points and Gregor Hrovat and Zach Wright added 10 each in defeat. 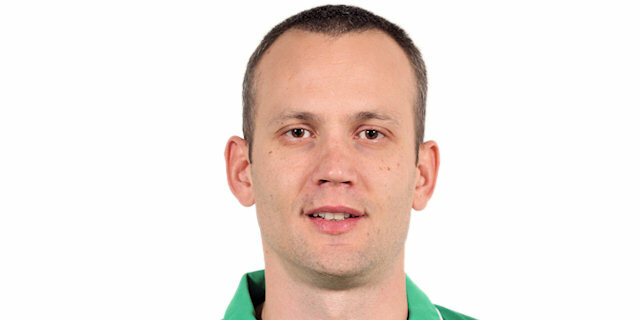 The teams traded shots early; a three-pointer by Likhodey for Unics and Robinson for Olimpija made it 5-5. Arturas Milaknis added a three and Art Parakhouski scored inside to give the hosts a 12-7 edge. Latavious Williams put Unics ahead by 8 before Ronalds Zakis free throws and a Luka Rupnik three-pointer closed the gap to 18-15 after 10 minutes. 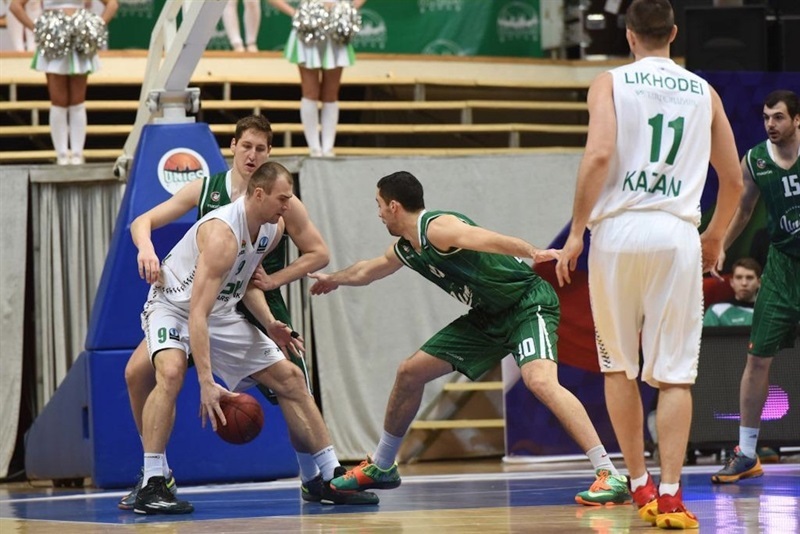 Panin scored twice to keep Unics ahead, but 7 points from Sasa Zagorac kept Olimpija close at 27-26. Robinson then turned a steal into a go-ahead basket for a 29-30 Olimpija edge. Likhodey countered with a three-pointer and Panim added another for a 37-33 halftime lead. 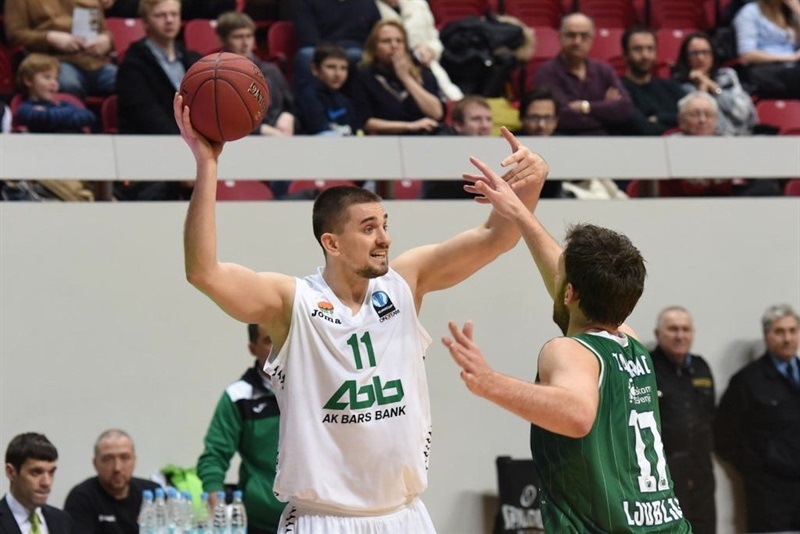 Zakis scored twice and Mitja Nikoloc nailed a triple as Olimpija jumped in front 39-40. Free throws by Parakhouski and Ponkrashov helped the hosts regain control. Robinson scored again, but Banic and Ponkrashov extended a 12-2 push to lead 53-44. Wright turned a steal into a layup, but a pair of baskets by Banic helped the hosts to a 57-48 lead through three quarters. Banic scored the first basket of the fourth quarter and Quino Colom pushed the lead to 66-52 with six minutes remaining. 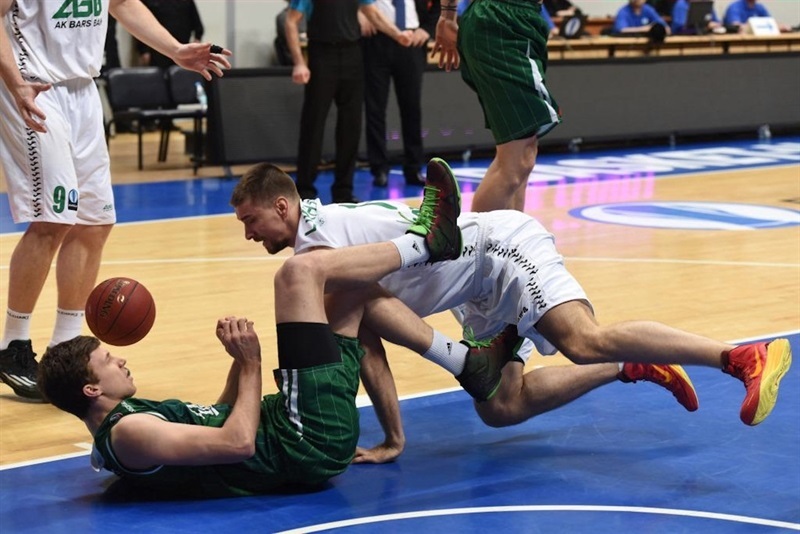 Hrovat drilled a three for Olimpija, but Ponkrashov’s free throws kept Unics ahead by 11 with two-and-half minutes left and Olimpija never got closer than 8 the rest of the way.